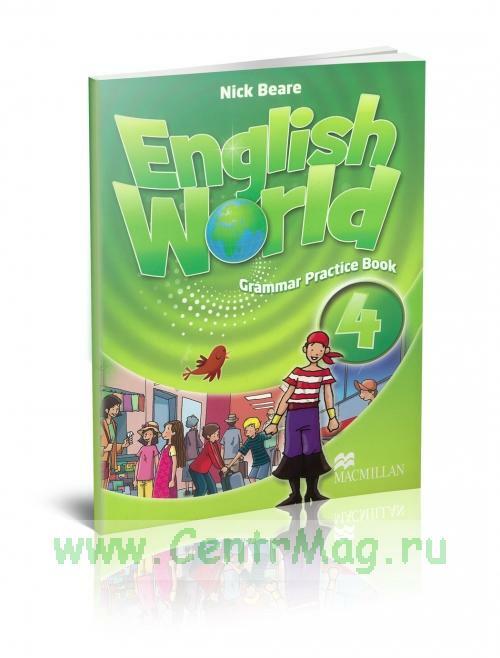 In this book you will find a variety of activities which practise the grammar points in Pupil's Book 4 and Workbook 4. There are also activities which practise writing skills and phonics/spelling. These activities can be used in class or for homework. • Page 1 of each unit practises the main grammar point of the unit. • Page 2 of each unit practises the Grammar in Conversation point. • Page 3 of each unit has a Grammar Band activity, which practises the grammar points from pages 1 and 2; and a Use of English activity which practises the content of the Workbook Use of English page. The Review pages practise the grammar and the phonics and spelling from the previous three units. When all the activities in each unit are complete, the Grammar Practice Book will be a useful reference and revision aid for the children. The series of Grammar Practice Books builds up into a complete record of the grammar in English World. 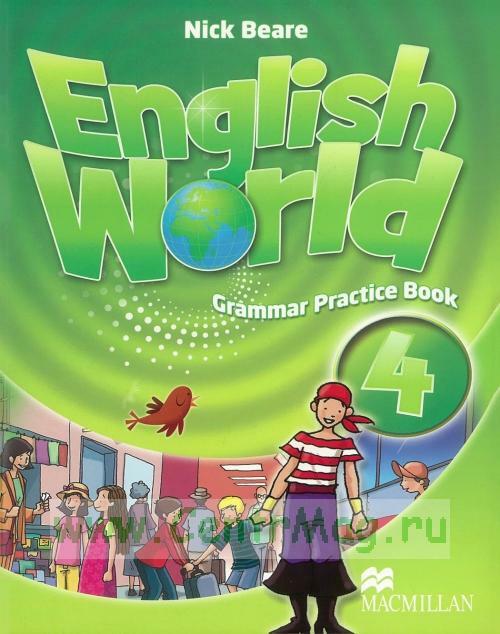 The children can keep their Grammar Practice Books and use them for reference in later levels of English World. In this way, they develop good study skills and make an important step to becoming independent learners.